The measure went down to defeat in the state Senate Thursday, and legislators had nixed domestic partnership and marriage equality bills earlier in the week. 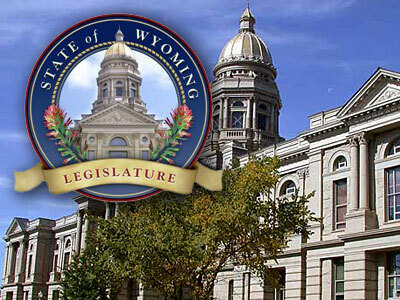 The Wyoming state Senate Thursday voted down an LGBT-inclusive antidiscrimination bill, after separate bills for domestic partnerships and equal marriage rights died in the House earlier in the week. Senators voted 17-13 against legislation to prohibit discrimination based on sexual orientation or gender identity in employment, public accommodations, and some other areas. The state House of Representatives Wednesday rejected a bill to establish domestic partnerships by a vote of 34-25, and a marriage equality bill never made it past a House committee. Sen. Chris Rothfuss, a Laramie Democrat who sponsored the antidiscrimination measure, expressed disappointment with the results but said having the bills considered in both houses represented progress. “It’s a necessary step to get it out there and get it discussed by the full body, and I’m hopeful in the future we’ll be able to get this group moved in that direction,” he told the Casper Star-Tribune.